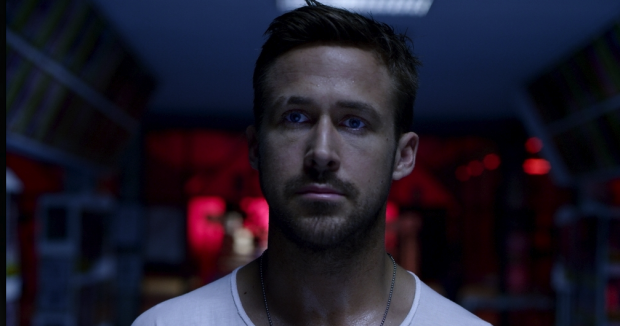 Attempting to repeat the success of their 2011 hit Drive, Nicolas Winding Refn and Ryan Gosling will once again be hitting Cannes Film Festival with Only God Forgives. Following two new trailers for the film, we’ve now got three clips from the Thailand-set project, showing off a trio of very different scenes and amounting to over six minutes. As hinted at in the trailer, Kristin Scott Thomas owns the role of Gosling’s mother, who comes to Thailand following the death of her other son. In the first clip below, she gets verbally abusive with our lead character’s girlfriend in an awkward dinner. In another, we can see Gosling begin his violent revenge as Julian. And lastly, Vithaya Pansringarm hunts down a mass murderer following a shoot-out. Check them all out below for the film that is aiming to pack the same shock as Drive, but taking a very different approach, and return for our take next month from Cannes. 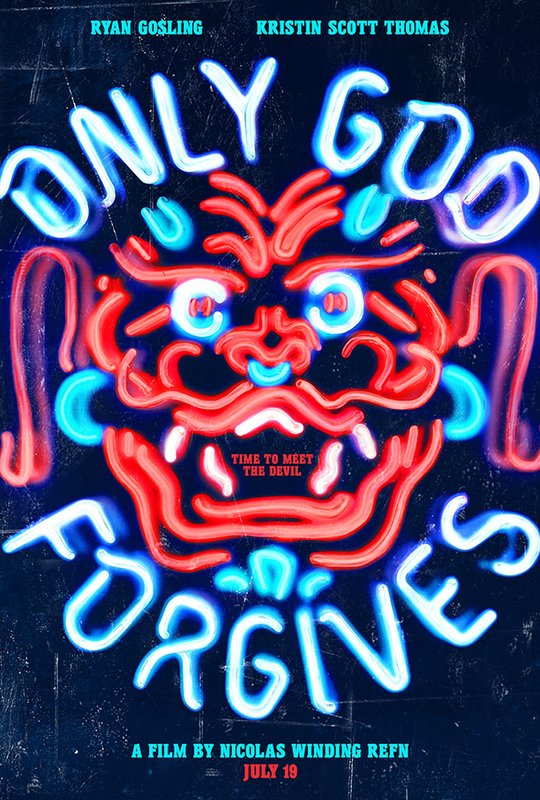 Only God Forgives premieres at Cannes before a July 19th debut.